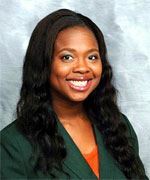 As a member or supporter of the Association, there are many ways to give back to the students of the FAMU Band Programs. By becoming a member of the Marching 100 Alumni Band Association, you will help us continue the mission of providing scholarships and other assistance to the students of the FAMU Band Programs. View photos from the Marching 100 Alumni Band Association events, FAMU homecoming, football games, the ole’ school and more. Enjoy! Get your Marching 100 Alumni Band and Association merchandise. Your purchase will help the Association continue to assist the students in the FAMU Band Programs. 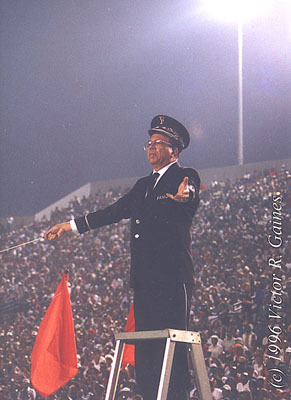 NOTE: The online store is available for Marching 100 Alumni Band Association regular and lifetime members. To become a member, CLICK HERE.